The Evo’s hardware is pretty standard when compared to other similar smartphones. 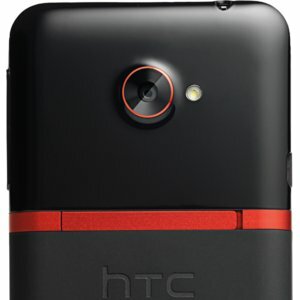 It comes with 1GB of RAM and a 1.5GHz Snapdragon S4 processor. There is also an 8-megapixel camera. The internal hard drive is 16GB, which is larger than most standard smartphone specs. While the hardware is standard, there is one thing people are making a big deal about: the processor. The Snapdragon S4 processor is showing to be one of the strongest and best processors out there. It moves faster than most other processors, and it enables the Evo to quickly load apps and go between menus. If there is one problem people have with the hardware, it’s how hard it can be to reach some of the pieces. The SIM card and battery are deep in the phone, so you practically have to take it apart to reach these areas. Just how powerful is the Evo with the Snapdragon S4 processor? As stated above, you can easily move between apps, windows and websites. However, there is one problem getting in the way of the Evo being truly powerful. The Evo is built with Sense 4.0, which is a very good system. However, it takes up memory and time with little animations. They look good, but it sometimes causes a processing hiccup. This most often occurs when you go from an app to the home screen. 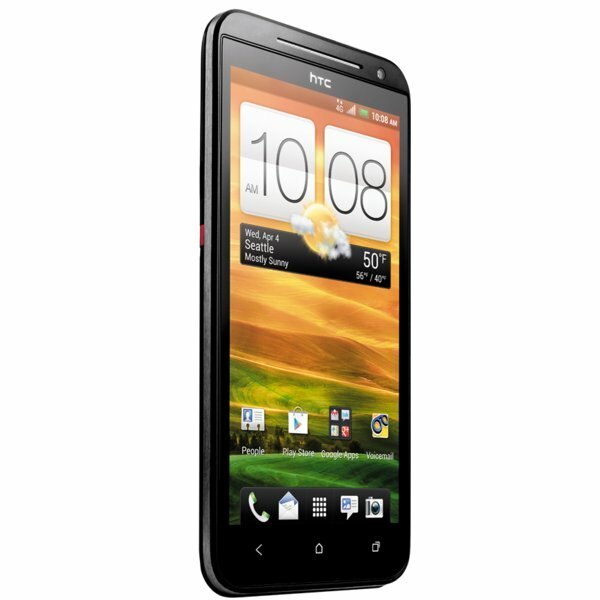 Outside of this, the Evo 4G LTE is a very quick phone that is easy to navigate and use. It has beaten many of the other similar smartphones in terms of processing power and speed. The Evo isn’t groundbreaking when it comes to reception. It’s not bad, but it’s not the best, either. Calls sound rather clear, but they are mostly industry standard. If you need a super clear phone, then this isn’t going to do it. If you just need a phone that has common reception and call quality, then the Evo is definitely going to work for you. Many people are concerned about the Evo’s battery life. With moderate usage, such as using the Internet and streaming about an hour of music, the Evo only lasts about six hours. Carefully managing phone usage can allow you to stretch out the battery life, but you should expect about this much time from it with common usage. How is the Evo 4G LTE for common users? This is honestly a great phone. It has a huge screen, the processor is really fast and the design is beautiful. The kickstand is a little hard to use every now and then, but you shouldn’t have much difficulty after getting used to it. The battery life may be a bit of a problem if you plan to watch movies and play games for an extended amount of time, but that is really the only downside. Overall, this is a good phone for common users that should be fun to use. Business users will enjoy the speed and power of the Evo. The call quality may be a bit of an issue if you often talk with people who are far away, as the call quality tends to dip a bit. However, the biggest issue is the battery life. If you commonly use the Internet on your phone or keep up with clients via Twitter, then you may not get through the workday with this one. If you just need a good phone for apps and talking with clients, then this might be able to keep up with you. 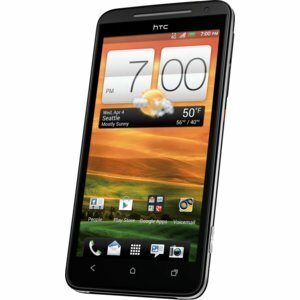 The HTC Evo 4G LTE is a good phone when it comes to its massive display, powerful processor and good amount of hard drive space. The only major issue is the battery life, which may not be enough for some users. Overall, this phone is sure to be enjoyed by many users.